I’m delighted to announce that through one of my other activities, which I co-manage with my German colleague, Nils Klug, that we are entering the world of book publishing. 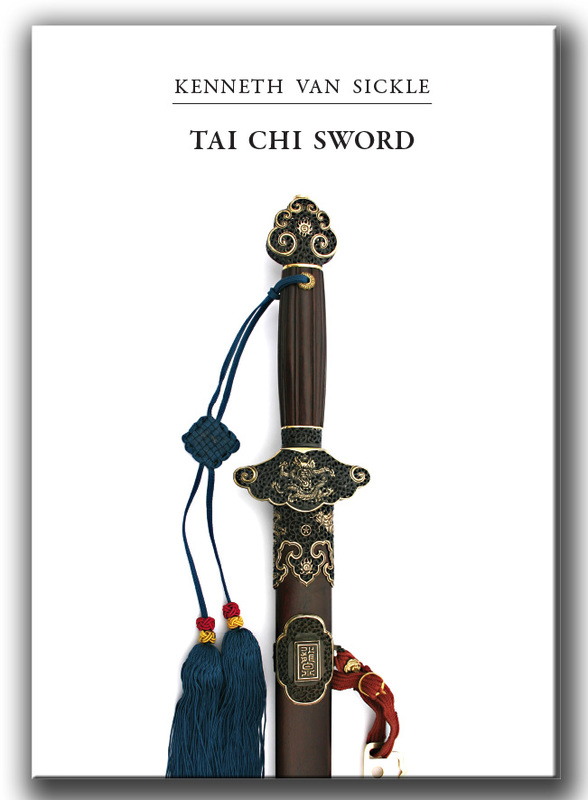 We are also particularly proud to feature Ken Van Sickle as our first author with his imaginative and insightful look at the Tai Chi Sword. This entry was posted in Ronnie's Blog and tagged jian, ken van sickle, sword book, tai chi, tai chi sword on January 24, 2014 by Ronnie Robinson.